Watercolor Pendant Necklaces with Ashlie Weisel: 6:30pm Breckenridge. Click Here for more information. Vail Beaver Creek Restaurant Week: All Day. Click Here for more information. Climbing Club for Ages 6-11: 4:30pm Breckenridge Recreation Center. Click Here for more information. Met Opera Live in HD: II Trovatore, Verdi: 10:55am CMC, Breckenridge. Click Here for more information. 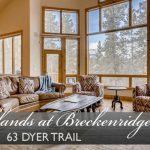 Historic Walking Tour of Breckenridge: 11am Breckenridge Hertiage Alliance. Click Here for more information. Vail’s Farmers Market & Art Show * Final of Season: 10am Vail. Click Here for more information. Traumatic Brain Injury TALK – Pro Cycling Team Doc: “Treating and Managing TBIs & Concussions”: 4pm Beaver Run Resort, Breckenridge. Click Here for more information. Crystal Bowersox: 7:30pm Vilar Performing Arts Center, Beaver Creek. Click Here for more information. Prime leaf peeking time in Summit County is almost to a close. Be sure to come see the spectacular Aspens while you still can. 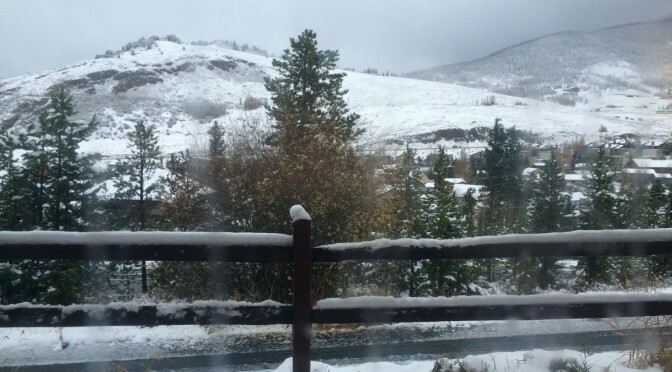 Then start prepping your snow dances in hopes of a great 2015/2016 winter season! Drop-In Adult Hockey: 8:30am Stephen C. West Ice Arena, Breckenridge. Click Here for more information. Summit Swims: 10am Breckenridge Recreation Center. Click Here for more information. 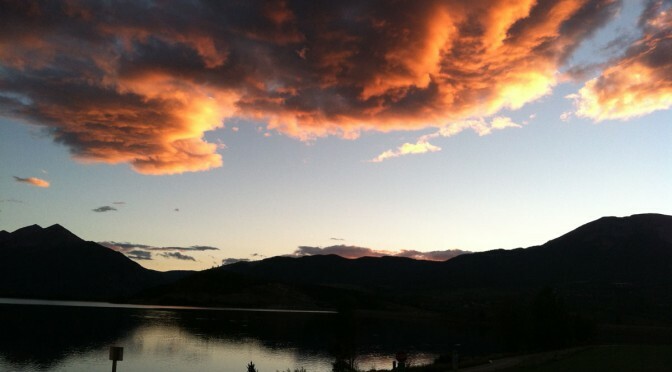 Alpenglow Chamber Music Festival Soiree: 7:00pm Silverthorne Pavillion. Click Here for more information. Cloak and Dagger: 7:30pm Lake Dillon Theatre. Click Here for more information. Meru Special Presentation, Breckenridge Film Festival: 7:00pm Riverwalk Center, Breckenridge. Click Here for more information. Vail Oktoberfest: Sept. 18th-20th Vail Village. Click Here for more information. Colorado Grand: Vail. Click Here for more information. 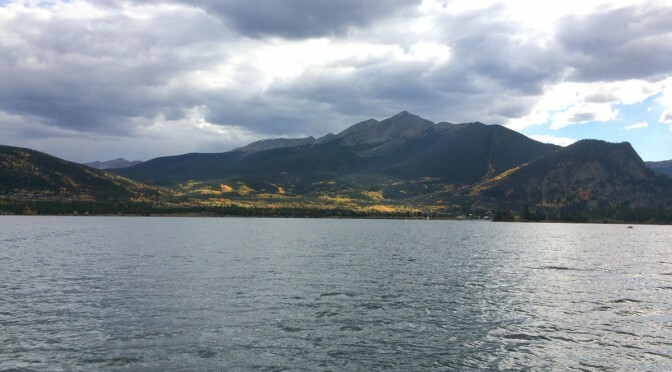 French Gulch Gold Mine and Dredge Hike: 10:00am Breckenridge. Click Here for more information. The Copper Mountain Chubby Chili Pepper Fest: 1:00pm Copper Mountain. Click Here for more information. Summit County Builders Association, Parade of Homes: 10am – 5pm. Click Here for more information. Vail Farmers Market: 10am Vail. Click Here for more information. Paddle Yoga Colorado, Stand Up Paddle Board: 8:00am Avon. Click Here for more information. When the Ocean Met the Sky screening: 3:00pm CMC Breckenridge. Click Here for more information. Cloak and Dagger: 6:30pm Lake Dillon Theatre. Click Here for more information. Dillon’s Farmer Market: 9am – 2pm Dillon. Click Here for more information. 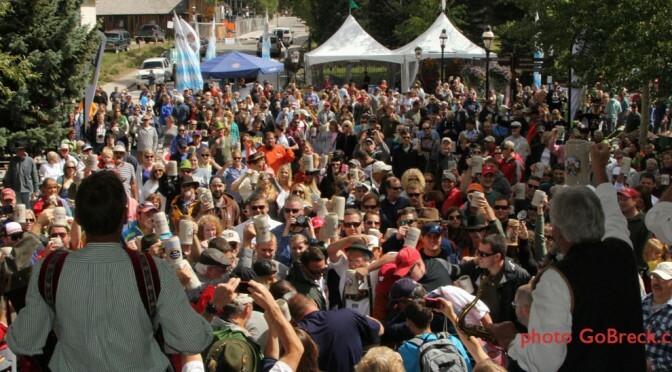 Vail Oktoberfest: Sept. 11-13th. Click Here for more information. 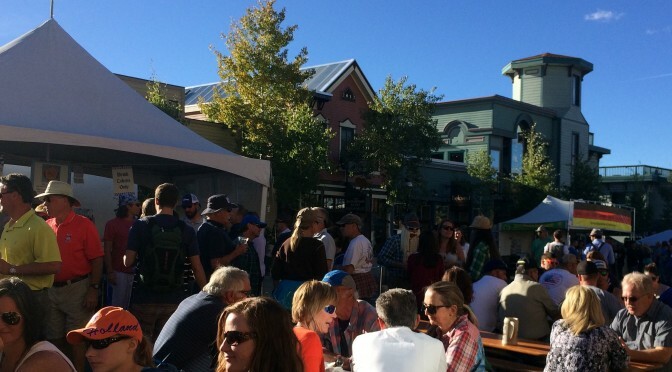 Breckenridge Oktoberfest: Sept. 11-13th. Click Here for more information. Frisco Fall Fest: 10am Frisco. Click Here for more information.  Recycled Art for Kids with Suzanne Jenne: 1pm Breckenridge. Click Here for more information. The Don’t Stop Till You Get Enough Concert feat. Who’s Bad: 7pm Dillon Amphitheatre. Click Here for more information. 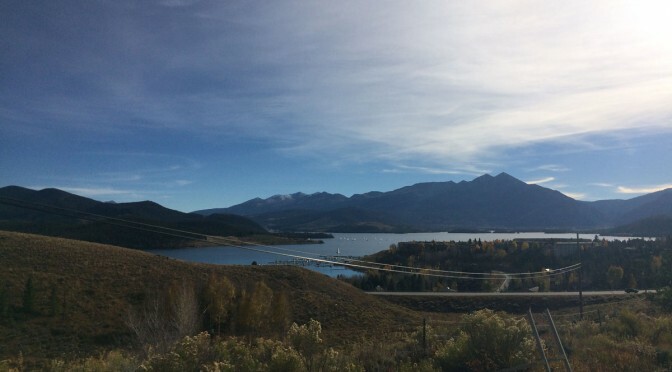 Out of the Darkness Community Walk: 10am Outlets at Silverthorne. Click Here for more information. Dillon Farmers Market: 9am Dillon. Click Here for more information. Friday Night Concert Series feat. Missed the Boat: 7:00pm Dillon Amphitheatre. Click Here for more information. Cloak and Dagger: Lake Dillon Theatre Company: Dillon. Click Here for more information. Riverwalk First Fridays, Brothers Keeper: 5:30pm Vail. Click Here for more information. Rudyard Kipling’s The Jungle Book: 7:00pm Riverwalk Center, Breckenridge. Click Here for more information. Copper Country: 12pm Copper Mountain. Click Here for more information. Sunset at the Summit Concert w/ Kahuna Beach Party: 7:00pm Dillon Amphitheatre. Click Here for more information. 28th Annual Great Rubber Duck Race: 10am Breckenridge. Click Here for more information. End of Summer Celebration feat. Robert Walter’s 20th Congress & Fireworks: 7pm Dillon Amphitheatre. Click Here for more information. Vail Jazz Evening Session: 7pm Vail. Click Here for more information. Annual Marina Mutt Show: 2pm Dillon Marina. Click Here for more information. Vail Jazz Afternoon Session: 11:30am – 5:00pm Vail. Click Here for more information. 40th Annual Gathering at the Great Divide: 10am Breckenridge. Click Here for more information. The USA Pro Cycling Challenge is bringing the top international cyclists to Colorado for America’s Race. 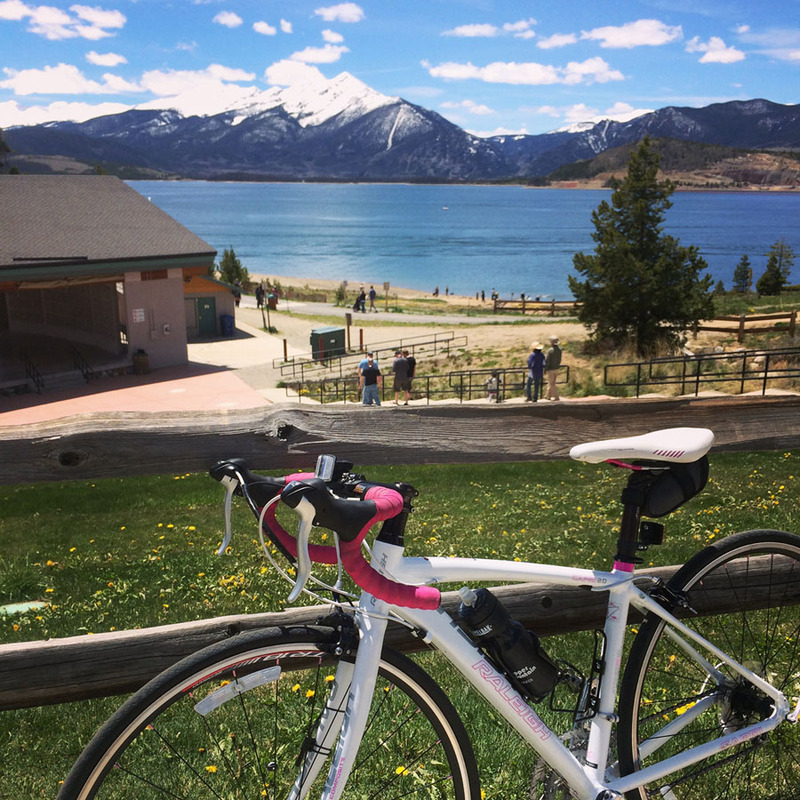 Summit County is lucky to host the Stage 2 Finish at Arapahoe Basin, the Stage 3 Start at Copper Mountain, the Stage 4 Finish and Stage 5 Individual Time Trial in Breckenridge. 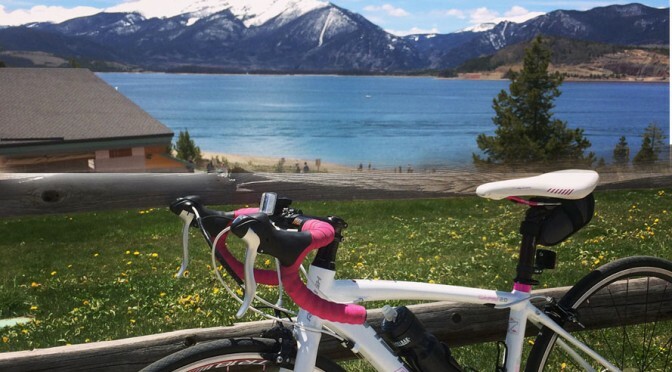 Breckenridge is also going to be home to the start of the inaugural Women’s USA Pro Cycling Challenge. There are going to be a ton of fun and exciting things to do at Arapahoe Basin, Copper Mountain, and Breckenridge. There will also be a lot of road closures that could affect your stay. Get out there and have fun cheering on the best international riders here in Colorado!